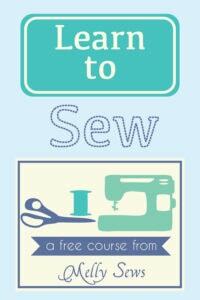 Hey y’all, today we’re going to learn how to sew an inset shawl collar! My new Sora Sweater pattern has a pullover option with this type of neckline, and it can be tricky to sew if you’ve never seen how one works before. The Sora Sweater pattern shown above is sewn in a sweater knit, and below is in a gold French terry that I’v had in my stash for forever. I’m glad I finally found the right project to use this fabric. For these photos I paired my Sora Sweater with one of my Tillery Skirts. I love how these pieces went together and I think I’ll be wearing these together often! The bag I’m carrying is from this tutorial. 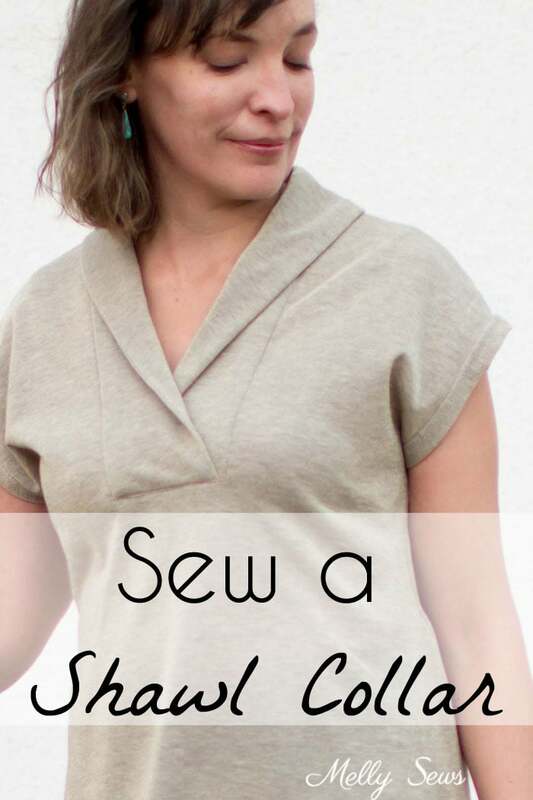 So, want to see just how to sew the Sora Sweater with that shawl collar? First, use the Sora Sweater link or the buy button below to get the Sora pattern. 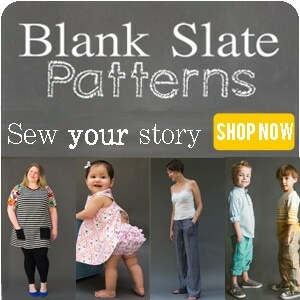 This pattern comes in sizes XXS-3x for bust sizes 31-53 inches. Then watch the video below for step by step help with sewing the gussets, seams, and collar. If the video won’t load for some reason, you can also watch it on YouTube here. To hem your Sora, refer to this post, which also has a video to help.